What detects changes due to breast cancer up to 8 years prior to a mammogram? pain free, radiation free, no touching! Thermal breast screening can benefit women of all ages. 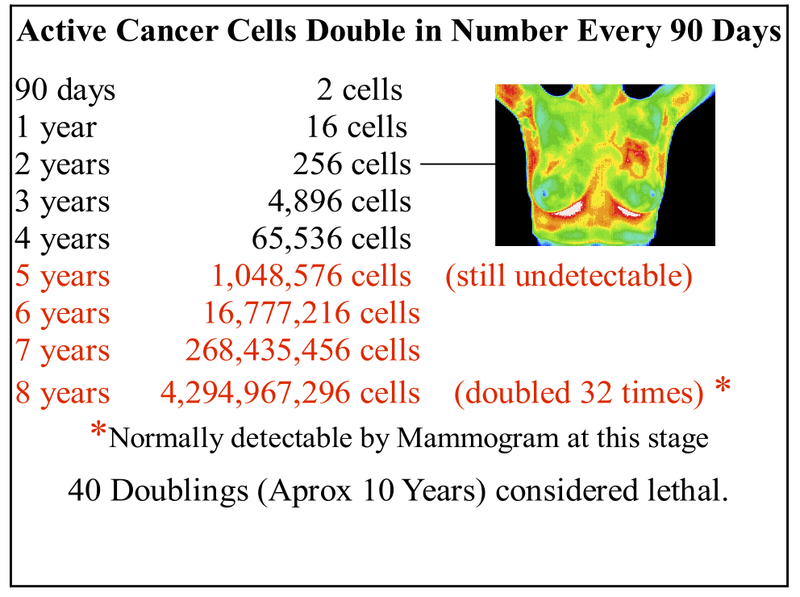 Mammography can be ineffective for women between the ages of 30-50 due to denser breast tissue. We recommend middle-aged women to consider breast thermography for effective and sufficient results. Women of all ages who are unable to undergo routine mammography should request thermal imaging as well. This test can provide a clinical marker to Narberth Family Medicine that a specific area of the breast needs particularly close examination. The earliest possible indication of abnormality is needed to allow the earliest possible treatment and intervention. Tumors take years to grow, so we want to be able to provide the best treatment from the starting point. Thermal breast imagining provides early detection of abnormal physiology and overall monitoring of breast health.